Best service in town! Thanks Lori! 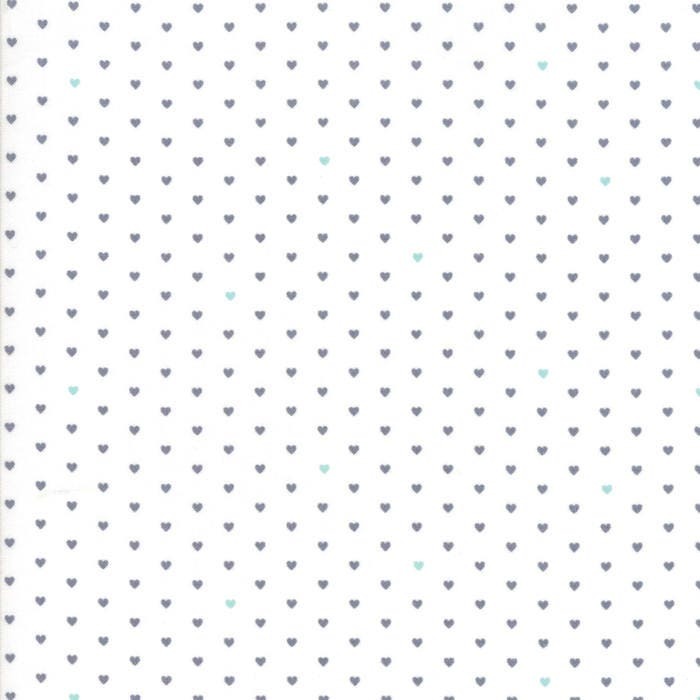 Sweet fabric, lovely heart pattern. Wonderful shop to purchase from - great selection of products and kindly refunded shipping overage. Highly recommend. Will be a repeat customer. Thanks for everything!